 Zzetta - Soul Fired Pizza, now available on UberEats and Deliveroo! We are on UberEats and Deliveroo!  Zzetta – Soul Fired Pizza is a newly opened pizza restaurant in Canning Town. Our main goal is to provide excellent food and an atmosphere reflecting the history of Rathbone Market and the surrounding area. Baked in a fired up Italian stone oven, our 48 hour slow-risen vegan sourdough bases are topped with high-quality fresh ingredients resulting in mouthwatering delicious artisan Neapolitan-Roman fusion style pizzas.  Zzetta has a menu that goes far beyond your typical pizzeria. It’s innovation is driven by our passion for artisan but street casual pizza made with the finest quality ingredients. We have affordable prices which allow us to compete against the leading casual modern pizzerias. 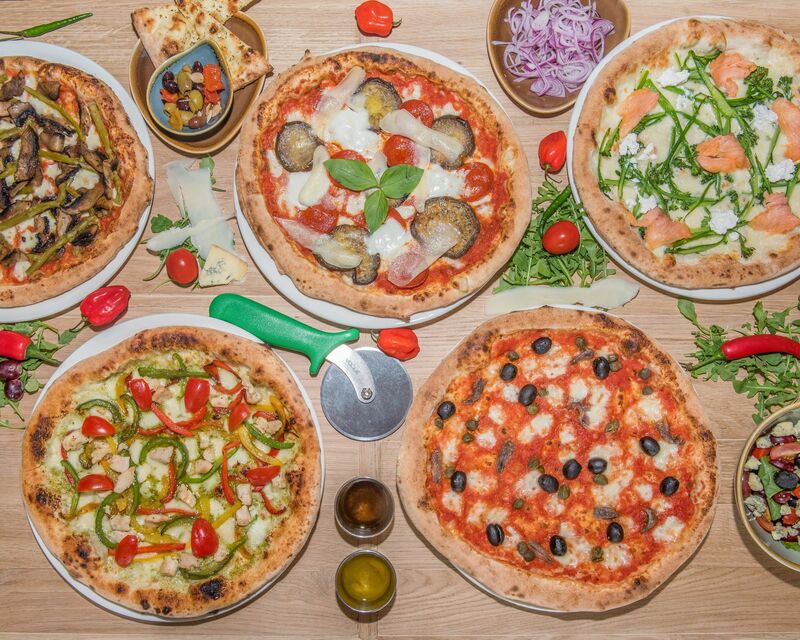 Our mission is to be the leading highest quality pizzeria brand in London. We are so proud to be near to the most exciting areas of London such as Canary Wharf, Silvertown, Docklands, West Ham, Upton, Globe Town, Poplar, Limehouse, Whitechapel, Woolwich, Stratford. We also offer delivery services like UberEats and Deliveroo. We can’t wait to serve our revolutionary pizza. You can search for us directly into the application or you can simply click on one of the links below to order. Opening: 12:00 to 23:00. Previous post LinkSoul Fired Pizza at ZzettaNext post LinkRathbone Pepperoni at Zzetta-Soul Fired Pizza: Soul Fired Food!